A concentrate of technology capable of multiplying by 2 the visible rejuvenating effectiveness of your usual skin care product. Its formula contains three advanced ingredients selected for their ability to correct visible signs of aging. 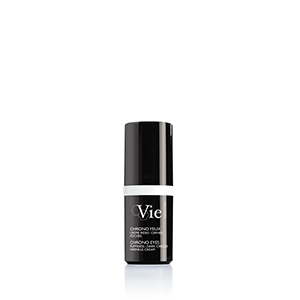 Together with your youth cream, this elixir offers complete and incomparable action to reduce wrinkles, improve firmness and reveal skin’s radiance. 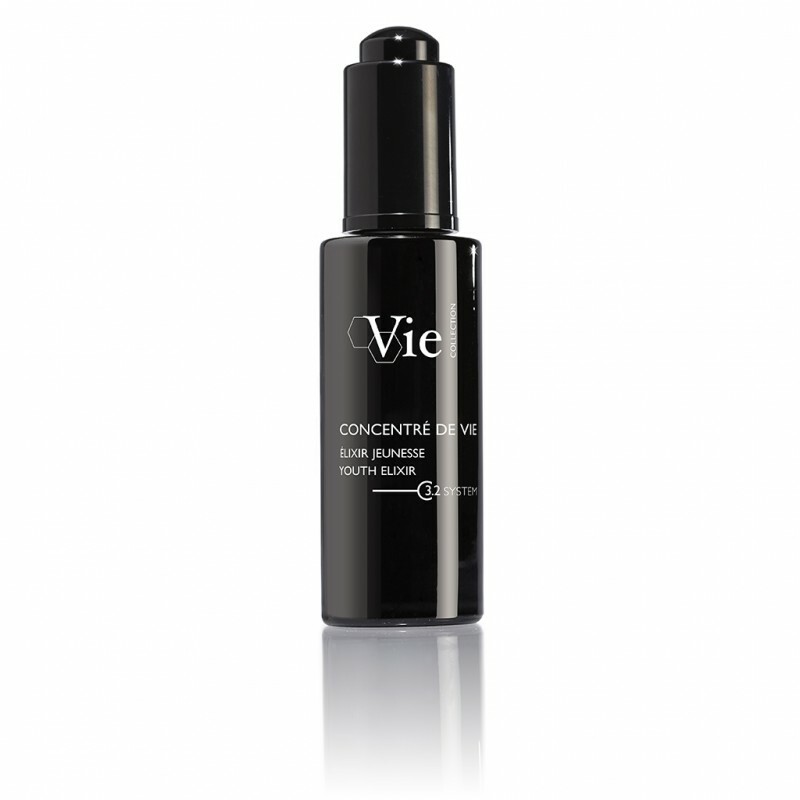 Results: Gives more resilience and suppleness to collagen fibers. Results: Boosts aging cells whose functions have slowed. *In vitro test on the aqueous solution containing the ingredients of Concentré de Vie. *Self-evaluation by 23 volunteers, 2 applications a day of Concentré de Vie + usual youth care vs. youth care alone, for 28 days. 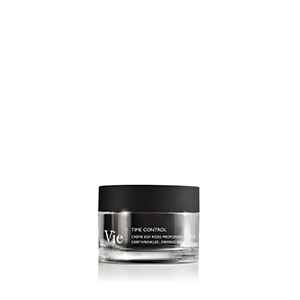 Very light texture with an extremely soft and non-oily finish for skin that is instantly smoothed and evened out. A fragrance with fresh floral notes blended with an aquatic trail with a delicately musky accent and a hint of fruit. AQUA (WATER) / EAU, TRIETHYLHEXANOIN, DIMETHICONE, BETAINE, MANNITOL, PROPYLENE GLYCOL, CETEARYL ISONONANOATE, SODIUM ACRYLATE/SODIUM ACRYLOYLDIMETHYL TAURATE COPOLYMER, PHENOXYETHANOL, HYDROXYETHYL UREA, GLYCERYL STEARATE CITRATE, ISOHEXADECANE, SODIUM STEAROYL GLUTAMATE, CHLORPHENESIN, XANTHAN GUM, POLYSORBATE 80, CAPRYLYL GLYCOL, DECARBOXY CARNOSINE HCL, DISODIUM EDTA, MAGNESIUM ASCORBYL PHOSPHATE, PARFUM (FRAGRANCE), BUTYLENE GLYCOL, POLYSILICONE-11, SORBITAN OLEATE, SODIUM HYDROXIDE, AMMONIUM LACTATE.